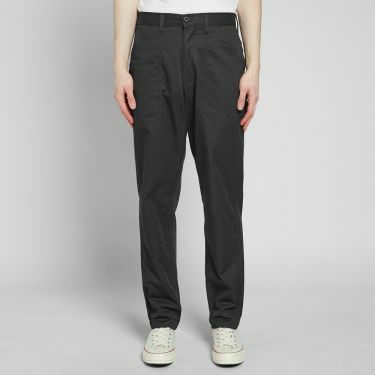 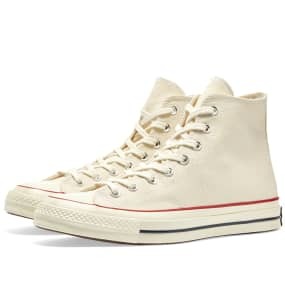 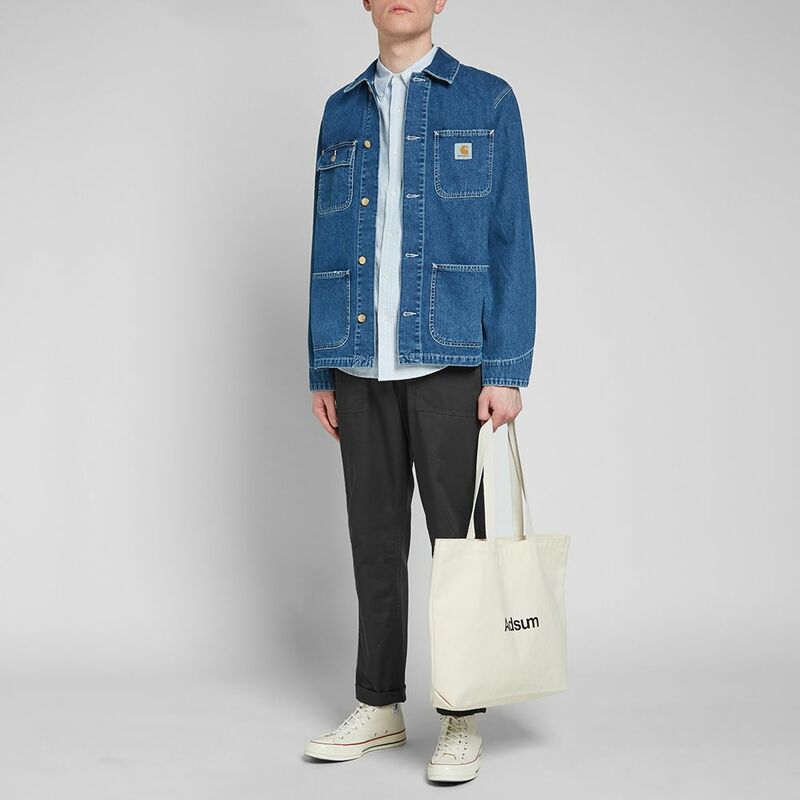 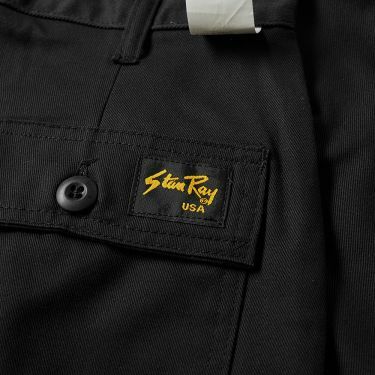 A slightly slimmer version of the 'Fatigue' pant, Stan Ray's no-nonsense design is cut for today's modern man, without wavering too far from the original military field pant. 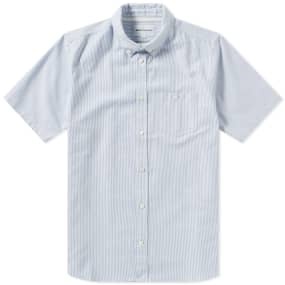 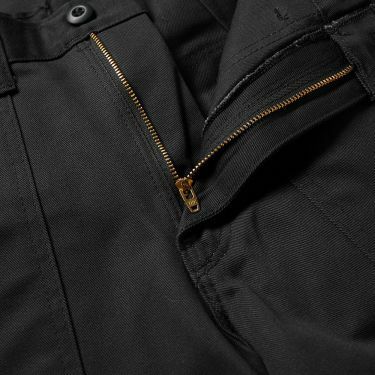 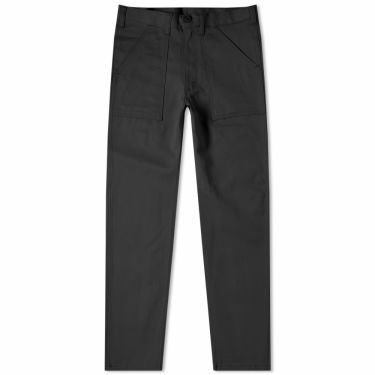 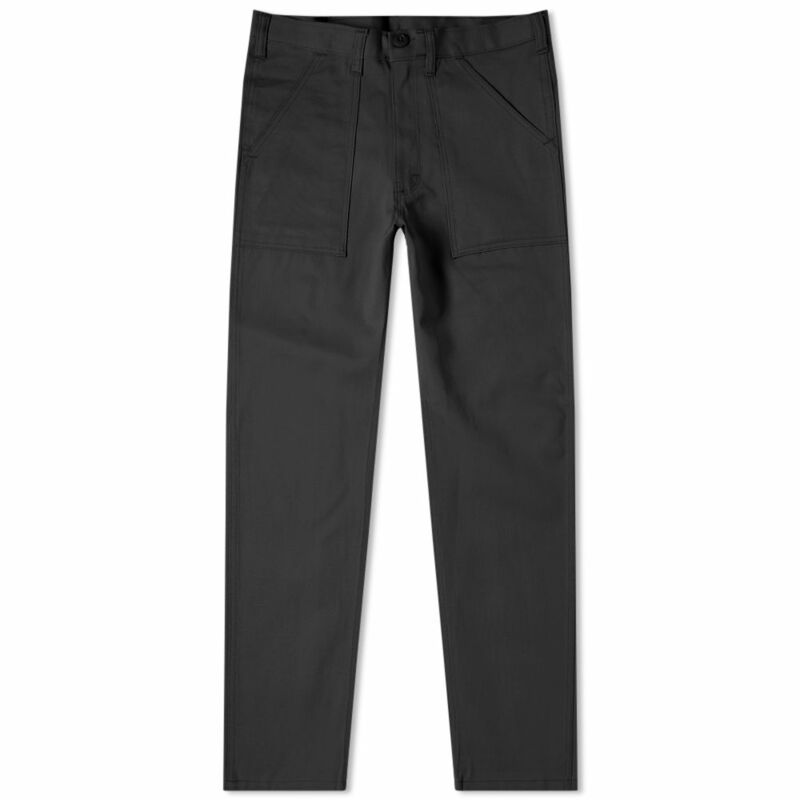 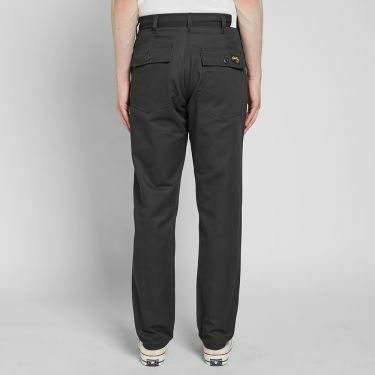 Fitted with multiple pockets throughout, these functional pants have been cut from a tough cotton twill. 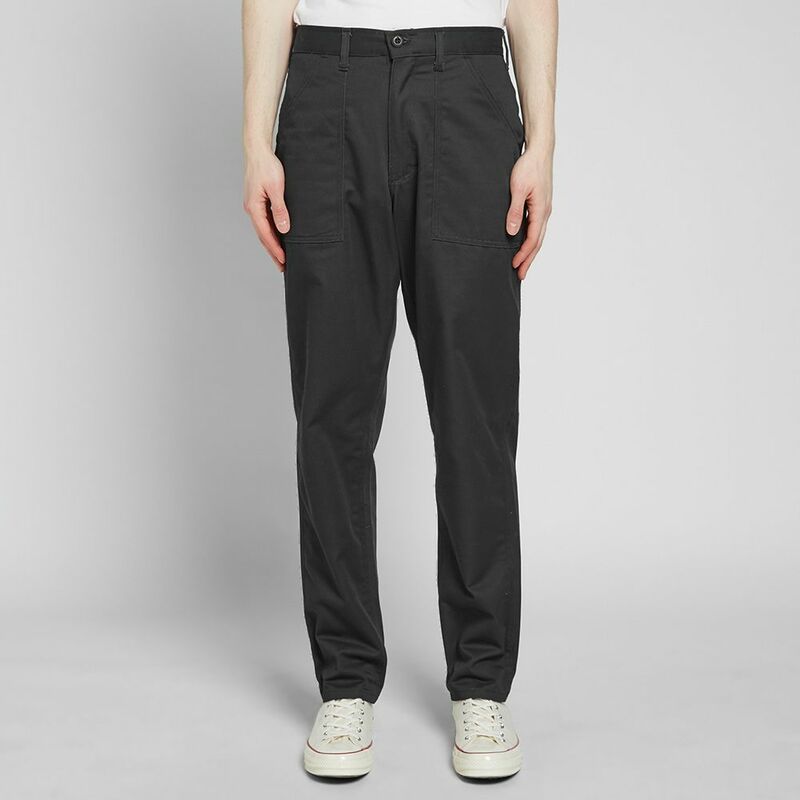 Model is 6ft 2in/1.88m with a 32"/81cm waist and is wearing a size 30" waist.